Show your team pride with our custom buttons! 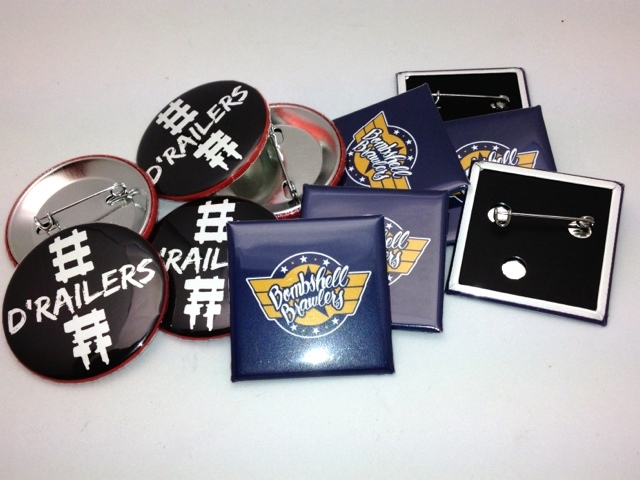 Send us your team artwork, and we'll provide you top-quality custom pinback buttons to put on your bags, hats, or shoes. We even have custom zipper pulls for your bat bags!